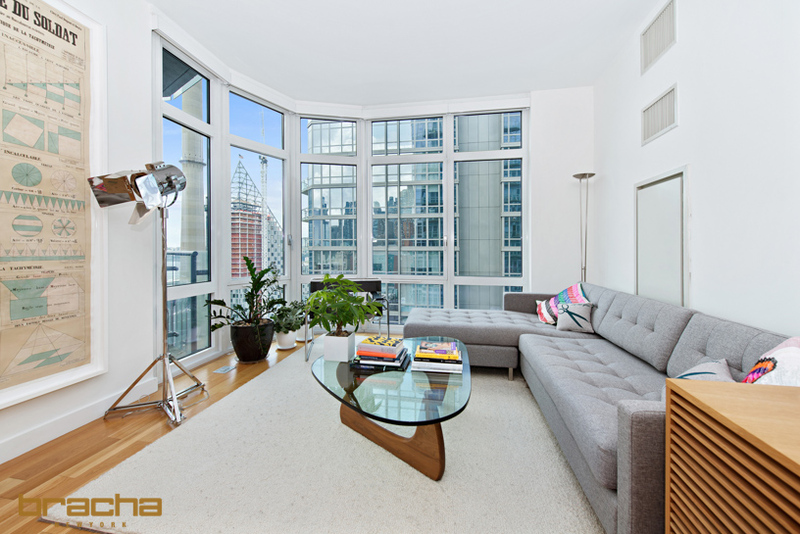 This enormous & sun-drenched corner condo boasts 10 foot ceilings, and floor to ceiling windows throughout. 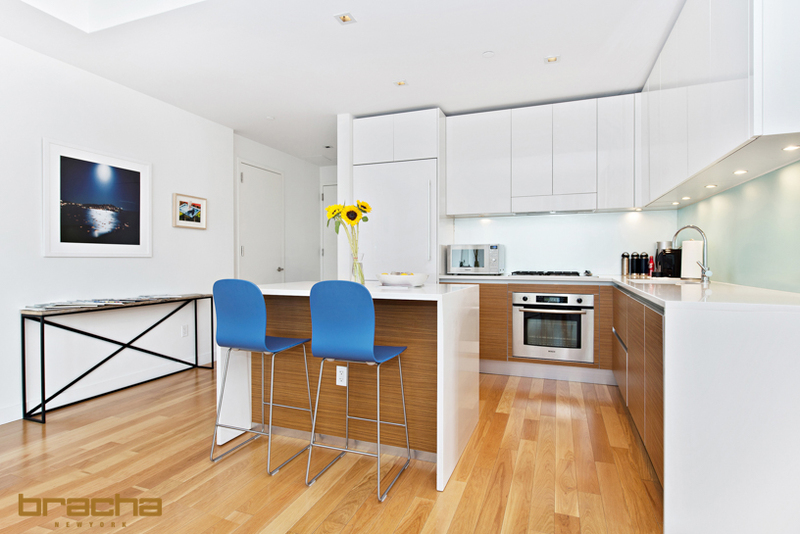 Featuring a sought after split 2 bedroom layout with 2 full baths, and private terrace. 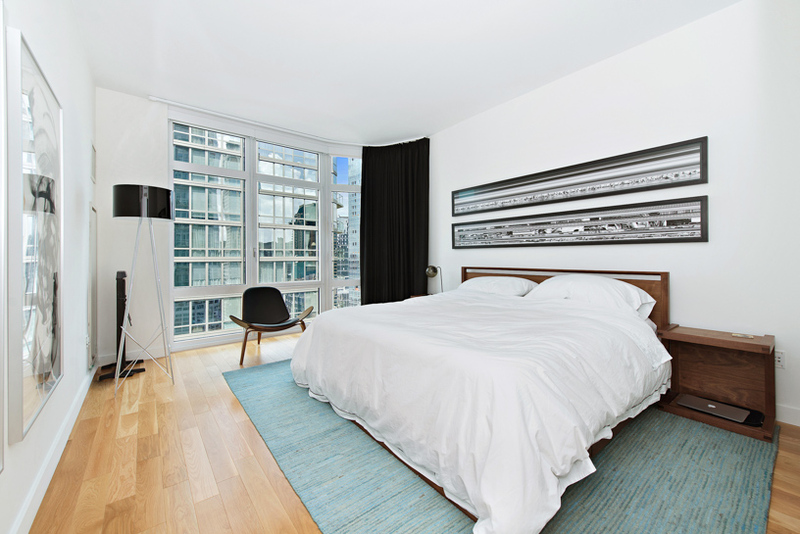 Amazing city views, spacious living/dining room, and wide plank oak flooring throughout. The Master Suite has a large walk in California closet and bathroom with double sinks. 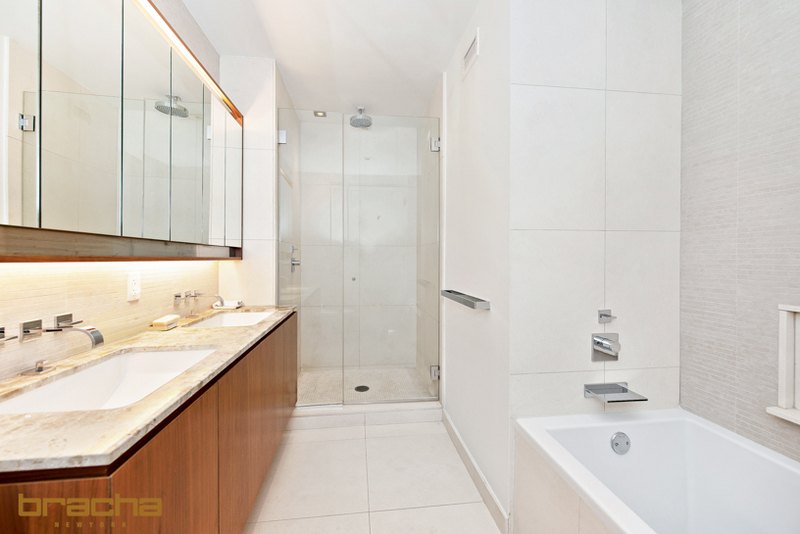 This luxurious unit also comes complete with an open kitchen featuring imported Italian cabinetry, Dornbracht fixtures, Sub- Zero and Bosch appliances, and washer/dryer. 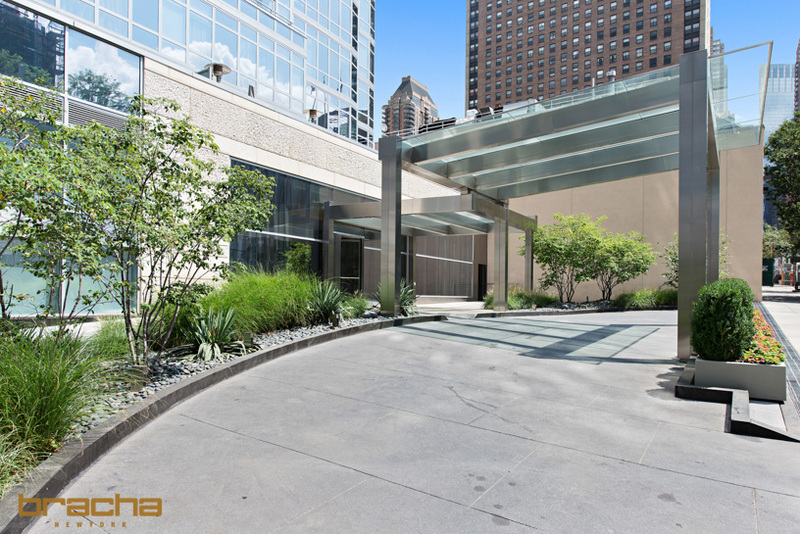 The seemingly endless building services and amenities start with a landscaped circular driveway with porte cochere, an attended parking garage, full time doorman and concierge, private storage, bicycle room, and cold storage for fresh food deliveries. The spa at ELEMENT features a 60’ 3-lane lap pool, children’s pool, whirlpool, massage and treatment room, saunas, fitness center, Yoga/Pilates studio, and indoor basketball and squash courts. Element has approximately 12,000 SF of outdoor space including its own great lawn, social lounge and sundeck. The children’s playroom with adjoining outdoor playground is outfitted with toys and accessories from FAO Schwarz, weekly classes are hosted by Jodi’s Gym. The resident lounge at ELEMENT features intimate seating areas, billiards table, flat screen TV, and kitchen area.